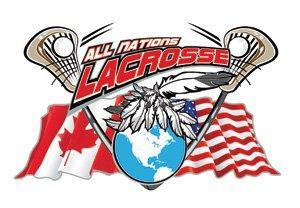 Welcome to the All Nations Girls Lacrosse Tournaments and College‚ Recruiting Showcase webpage! 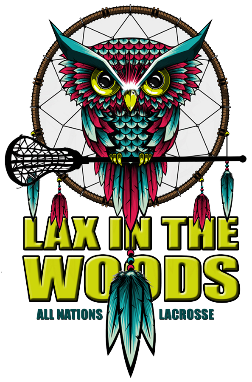 The All Nations Tournament committee would like to invite you to register for the any and/or all of the‚ events listed below‚ At All Nations Lacrosse, we pride ourselves in hosting the best lacrosse events in the Northeast. The All Nations Girls Lacrosse Tournaments and College Recruiting Showcases feature some of the best lacrosse players in the country. Eight out of the sixteen New York State semi-finalists teams represented high schools right here in Section 3 and Section 5 (Christian Brothers Academy, Fayetteville-Manlius, Jamesville-Dewitt, Brighton, South Jefferson, Penfield, Palmyra-Macedon‚ and Honeoye Falls-Lima) and those are the student-athletes who compete in our tournaments with their club teams and town teams. Add in many of the Indigenous and Canadian teams and we have the recipe for some HIGH LEVEL LACROSSE! Don't miss out on your opportunity. Register today! All Nations Girls Lacrosse Tournaments and College Recruiting Showcase were a great success! Over 70 college coaches were in attendance.